- Caviar is a substance extracted from the unfertilized eggs of sturgeon. It contains essential amino acids, unsaturated fatty acids, magnesium, zinc, vitamins A, D, E, B1, and provides nutrients, such as B6, nourishing and conditioning skin and providing vitality. 1. Thoroughly cleanse & dry face. 2. Open the packet and take out the upper and lower sheets. Remove plastic films from both sides of the sheets. 3. Apply the upper and lower sheets onto the face and smooth out any air bubbles with fingers. 4. Wear the mask for 20~30 minutes and peel off slowly from the edges. Gently massage remaining essence into the skin. 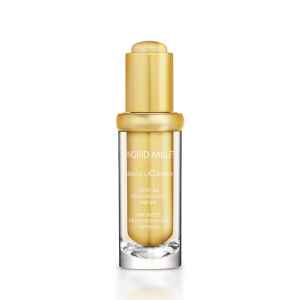 This breakthrough Cellular Radiance Eye Serum Pure Gold helps firm delicate skin and reduces the appearance of fine lines around the eyes. This gold-infused eye serum encapsulates potent age-defying technology that revitalizes and perfects skin, resulting in a smoother and more even skin texture. A single drop can give an illuminating glow to the skin. Morning and evening. Apply evenly on face and neck after cleansing. Gentle massage until completely absorbed. - Boost synthesis of collagen, to enhance the cellular regeneration cycle. - Immediate 100% revitalisation effect. - Restructure the cutaneous barrier and prevent the skin from drying. - Strengthen collagen fibres and protect against free radicals. - Rich in essential fatty acids. Intense nutrition for the skin. - Inhibites tyrosinase, a key enzyme in production of melanin. - Highly moisturizing; water-retaining power, water-binding capacity. 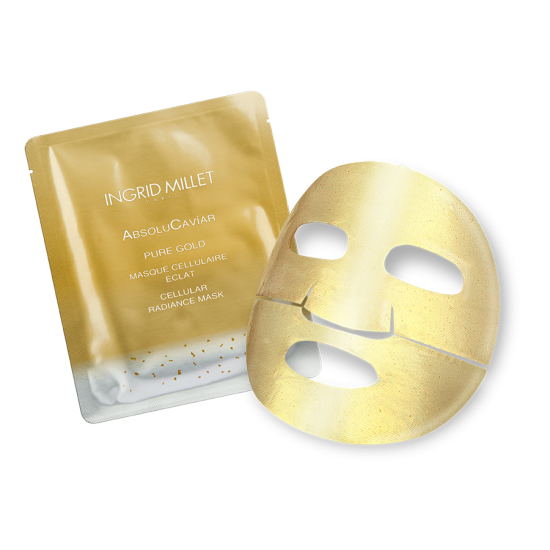 - Powerful anti-oxidant, protects skin from free radicals. - daily : morning and evening on the face and neck perfectly cleansed. - as an intensive 2 months treatment : for a beauty boost effect on the skin. A true elixir of youth, this serum is a pure concentrate of technology for all demanding women looking for a premium global anti-ageing serum (wrinkles, loss of density and firmness). The skin reveals a more beautiful texture and a satin-soft feel. It appears visibly rejuvenated. 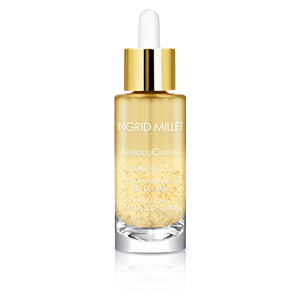 As an absolute beauty ritual, apply this serum morning and/or evening on the face and neck perfectly cleansed. - A few vials are recommended for each application. 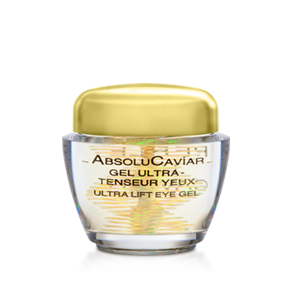 - Use daily in complementary with Divine Regenerating Cream and Ultra Lift Eye Gel. 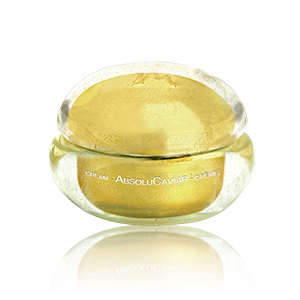 All skin types - Eye contour area lacks firmness and elasticity. 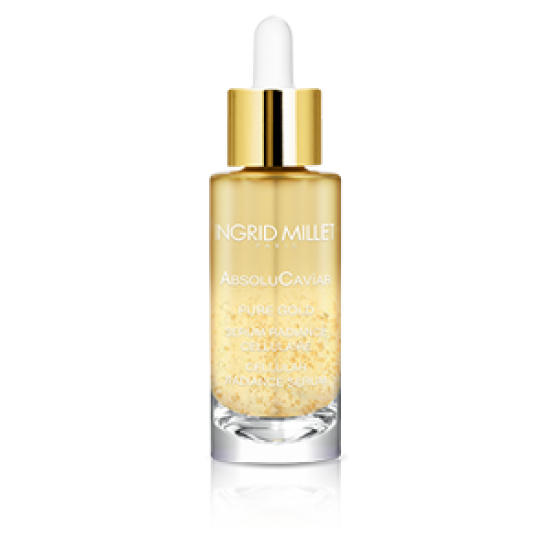 - Boost respiratory metabolism of skin cells. 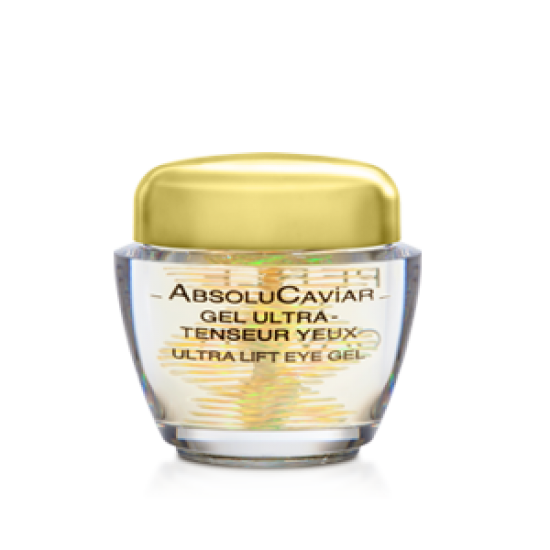 - Immediate tightening effect, stimulates concentration of collagen. - Fight against deficiency in nutrition and intensely revitalizes skin. - Honey extract, ultra-hydrating and hydro-regulating actions. 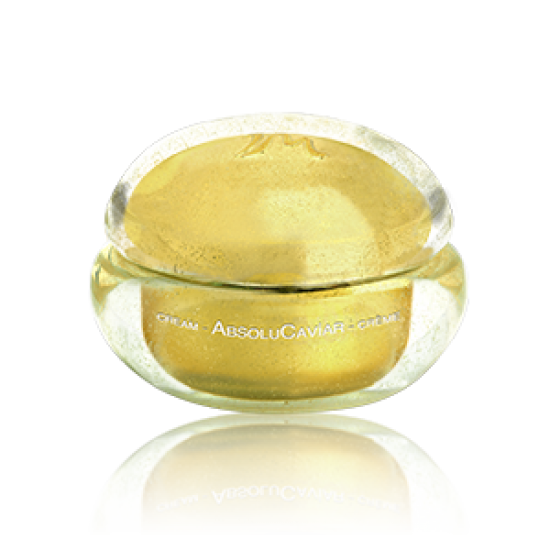 Apply morning and/or evening gently on eye contour area.